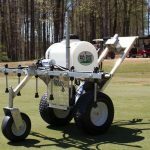 Designed by application expert Bill Johnson, ProEdge sprayers provide maximum visibility, maneuverability and accuracy for any project. 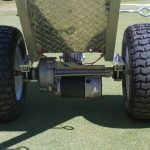 Revels Turf & Tractor carries the ProEdge Model PE-B sprayer – an all-aluminum push sprayer which features a zero turn radius, 8-gallon poly tank, 80-inch spray width and much more! 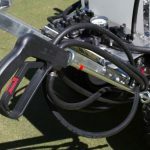 Plus, the PE-B sprayer will spray all day on just one charge! 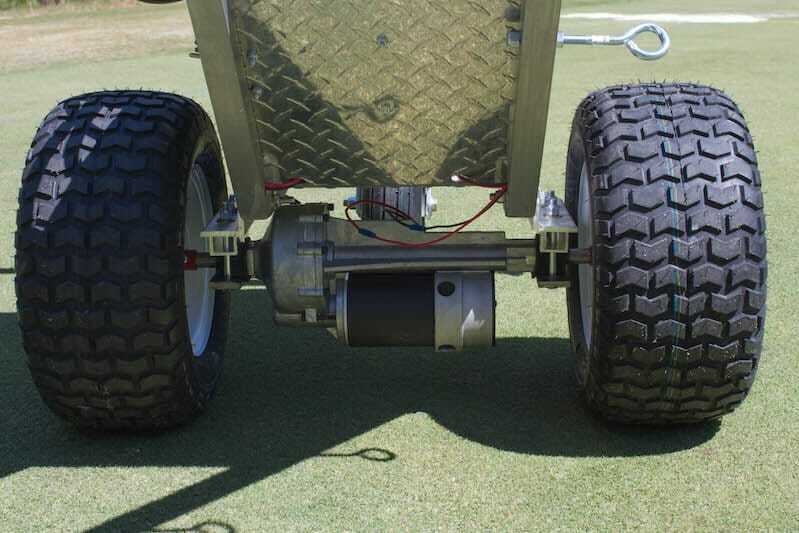 View the PE-B model below! 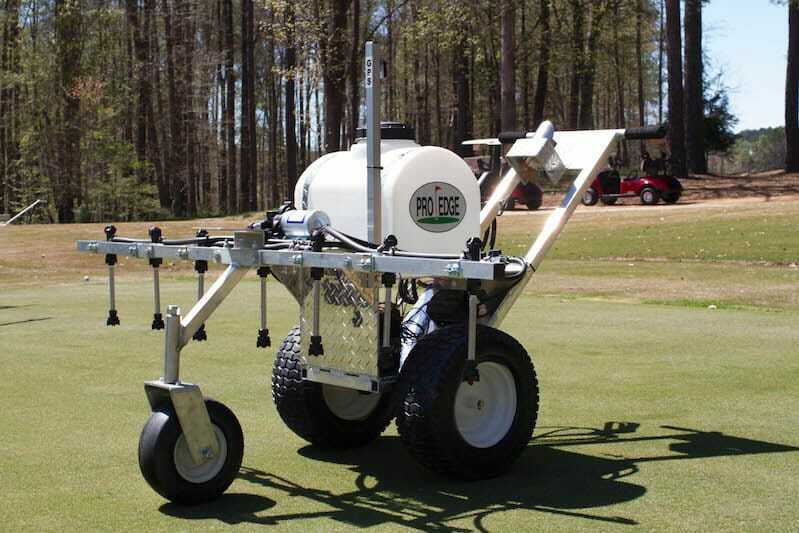 Interested in ProEdge Commercial Sprayers? 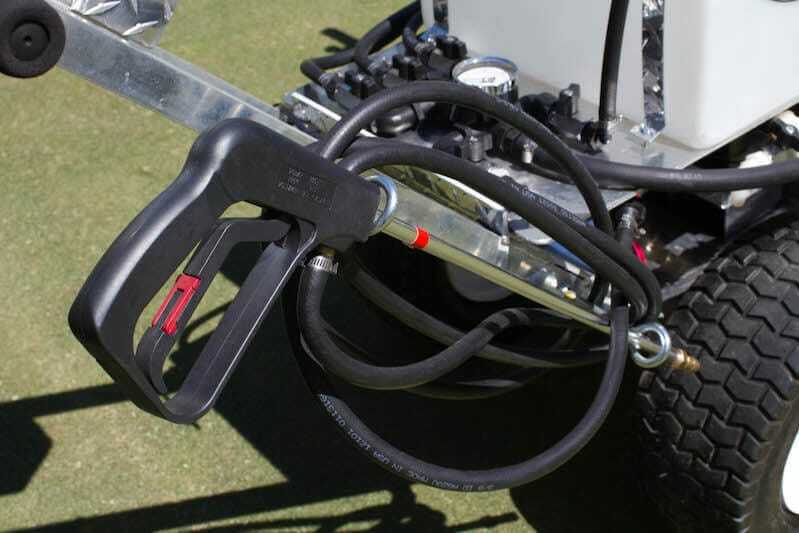 Revels Turf & Tractor is excited to be a new distributor of ProEdge sprayers.Contact us today to learn more about ProEdge and how the PE-B sprayer can work for you!